Do you hate the thought of paying hundreds of thousands of dollars in interest on a mortgage loan? 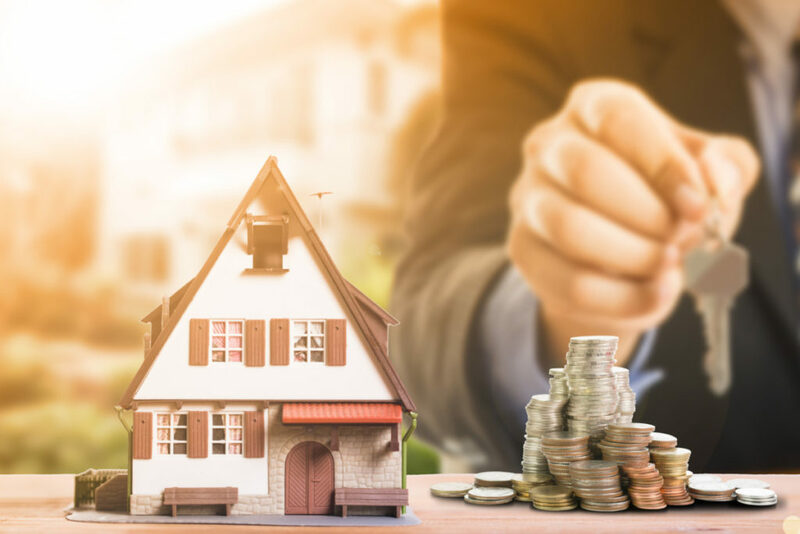 When you make a mortgage payment, a portion of that money goes toward the principal amount of your loan, and the other part goes toward interest. During the early years of your mortgage, your payments will primarily go toward interest. But over time, your principal payments will increase, and your interest payments will decrease. That’s because you’re charged interest based on your outstanding principal. Here are some tips on how to save thousands on your mortgage. 10-year mortgages often come with rates that are as much as 1% lower than borrowers might find on a 15- or 30-year fixed-rate mortgage. On a 30-year fixed-rate $200,000 mortgage with an interest rate of 4%, buyers will pay a total of $144,000 in interest if they take the full three decades to pay off their loan. A 10-year fixed-rate mortgage loan with an interest rate of 3.07% results in a total of just $32,500 in interest if they take the full decade to repay their loan. That’s a difference of over $111,000. If you take out a shorter-term loan, you’ll build equity much faster. Making biweekly payments is an easy way to chip away at that principal more quickly. Instead of making your regular monthly payment, take that amount, divide it in two, and pay it every two weeks. Using the example above, your $200,000 mortgage at 5% would translate into a monthly payment of $1,073.64. If you take that figure and divide it by two, you’re looking at a payment of $536.82 every two weeks. Over the course of a year, you’ll end up making the equivalent of one extra monthly payment—except you won’t miss that money nearly as much as you would if you forked over a lump sum of cash to pay down your mortgage. Instead of paying $186,511 in interest over the course of your loan, you’ll wind up paying just $151,787 by making biweekly payments. That’s almost $35,000 in savings right there. Not only will you save some serious cash, but you’ll also shave close to five years off the life of your loan. One of the easiest ways is to start thinking about your payment even before you find a home. Purchase a home below your budget but make payments on par with what you can afford. Calculate what you can afford for a mortgage payment in terms of your monthly budget and then get a mortgage that’s no more than 75% of this amount. If you can afford to pay $2,200 towards your mortgage payment each month, choose the mortgage that costs $1,650 a month. Then, pay the extra 25% you can afford towards principal each month when all is well. If you find yourself with an unexpected financial emergency, you can pay the actual required monthly payment without any penalties. By paying an additional $550 a month, you’ll save more than $130,000 over the lifetime of the loan in interest and pay off your mortgage nearly 13 years earlier.